Since 2014, FXTM Partners has evolved into one of the most advanced and efficient performance-based partnership programs in the world of forex trading. As representatives of a global leading broker, we have become experts in the field of affiliate marketing. In a short span of time, we have established a vast and successful network of traders, Affiliates and Introducing Partners both online and in offline environments across the globe. It’s simple: we want to help you grow professionally and succeed in your business. 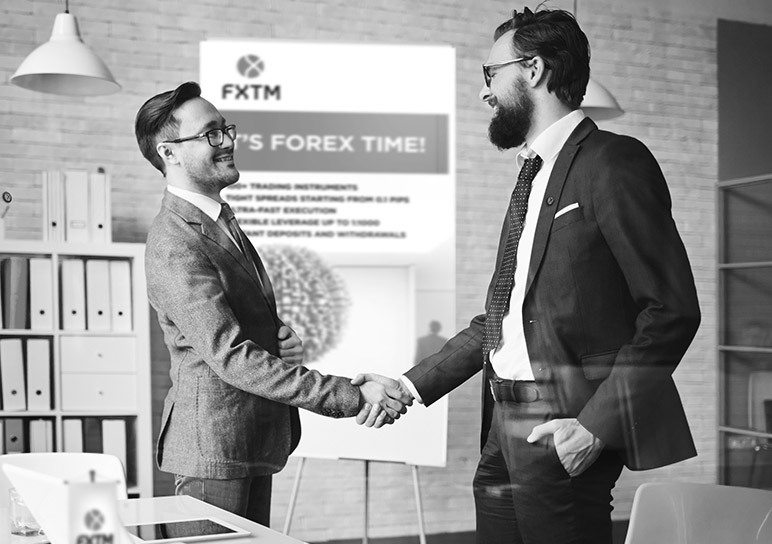 Whether you join our Affiliate Program or become an Introducer, FXTM Partners has profitable solutions to fit your model of business. We aim to create the strongest performance-based partnership within the industry of financial trading. Focusing on this goal, which we’re already beginning to achieve, gives us the ultimate drive. Account Support Managers (ASMs) who guide you in your language. 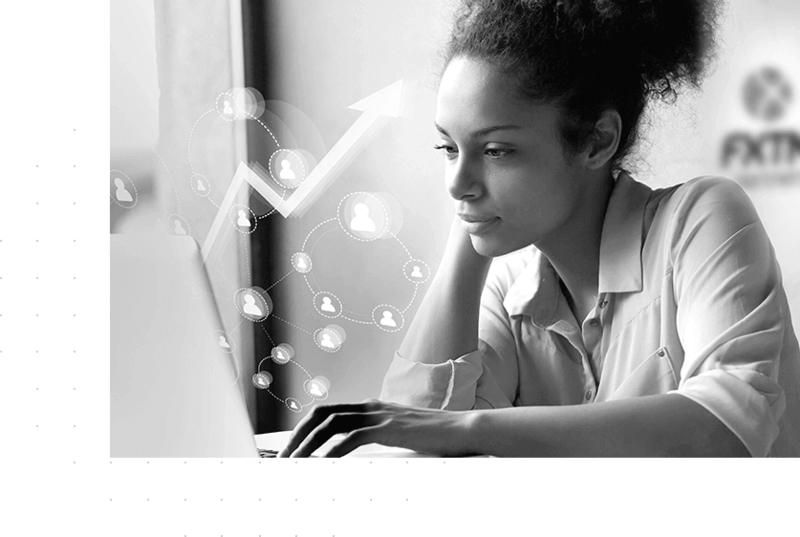 Advanced modern reporting tools for clear and immediate information. We represent a globally trusted and award-winning broker. Our commission payments are timed with clockwork precision and without delay. ASMs who are always ready to assist with every available resource you need. Promotions, digital tools, and marketing materials customizable for your clients. Payment options and solutions tailored for your and your clients’ needs. A variety of partnership programs and rebate schemes to suit your goals. "I enjoy working with FXTM Partners because I trust FXTM more than any other broker and they provide their services in my language." "Working as a FXTM Partner has a lot of advantages. FXTM is a hard-working broker and they keep growing stronger. I like that they accept Neteller as a payment system, and I love FXTM Invest, their Investment Program." "I love FXTM Partners! FXTM has Korean managers, which is very important to me because I cannot speak English." "I have been working with FXTM for a year and things have been very good. My manager is very helpful and he’s always there to guide me in all matters. I feel lucky and happy to work with him and FXTM. Highly recommended!"